Several of Wits University’s foreign academics have experienced difficulty renewing their “critical skills” visas since last year, risking deportation from South Africa. The academics feel there is an lack of understanding of the requirements for the renewal of the visa, which has resulted in protracted delays. Several Wits foreign academics experienced delays and other issues in renewing their “critical skills” visa which allows them to work in South Africa. The academics say changes in the visa renewal process since the beginning of this year are largely to blame. This month some of the affected academics finally had their visas renewed after a wait of nearly six months. Associate professor in political studies, Joel Quirk was one of them. “The new system meant a lot more work,” Quirk said. Quirk resubmitted his paperwork in early December, 2014 and only received his renewed visa last week. Due to the delay he was unable to return home to Australia to join his family for Christmas, or transfer money. 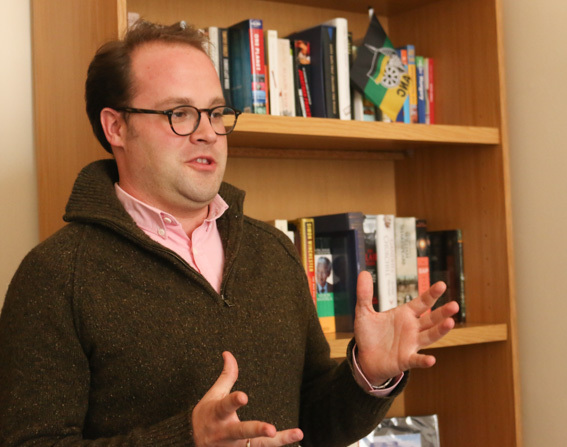 In addition, Quirk says he had to decline a month-long visiting fellowship at a university in Milan, Italy. Professor Tawana Kupe, Wits’ Deputy Vice-Chancellor, told Wits Vuvuzela the renewal of visas has been difficult as the new system requires the applicant to show they have critical skills which are needed in South Africa, to remain working here. “For us, a person who teaches a subject that is their specialty, who can supervise students in honours, masters and PhD, have critical skills,” Kupe said. But, he said, delay was caused by a lack of clarity about the paperwork required and the definition of critical skills needed by the Department of Home Affairs. 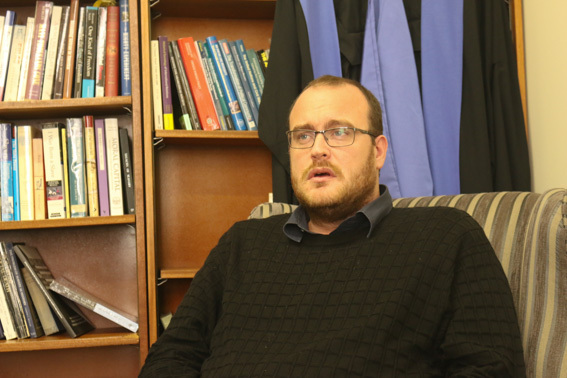 Professor David Hornsby, vice president of the Academic Staff Association at Wits University (ASAWU), agreed with Kupe. However, his application was rejected on the grounds that he did not have the necessary skills and experience as specified in the Act. “There seems to be a real disconnect between what is enshrined in the law and the policies and what is being interpreted by Home Affairs officers,” Hornsby said. “If I understand correctly, it’s that the Home Affairs officers are unhappy with the current regulations and think they’re problematic so are therefore not enforcing them.” Hornsby referred to this as “vigilantism which is going on” and said it is concerning for all foreign employees. According to Kupe, Wits Vice Chancellor Adam Habib was intrumental in setting up a specific division in Home Affairs “to deal with the backlog”. “If an academic has applied and there are delays, I take up the case with Home Affairs and push it,” Kupe said. The support system, which runs through the offices of Kupe and Wits Human Resources director, Dr Kgomotso Kasonkola, has assisted almost 10 foreign academics so far. International student’s memo drafted, May 2015.